Your introduction should, first and foremost, let your donors know how much you value them. People want to know that they meant something to your organization and contributed to a greater good, so your gratitude will go a long way. This sets the tone for your year-end giving letter and serves as a gentle reminder as to why your organization exists – don’t be afraid to get a little mushy with your appreciation! As long as it’s genuine, your donors will feel the love. Wouldn’t it be awkward to send someone a thank you who hasn’t formally contributed to your organization? Segmenting your donors by type can help to avoid any miscommunications within your year-end giving letter. Break down your appeals to cater to specific donors and their contributions with tailored messaging to reflect accurate past giving behavior. Depending on the demographic breakdown of your donors, you may want to consider various modes of communication to best reach them – older donors tend to prefer physical mail, while more tech-savvy generations will respond better to digital correspondence. Be prepared for a few different formats. Throughout the year, your organization has communicated to donors on a global scale. 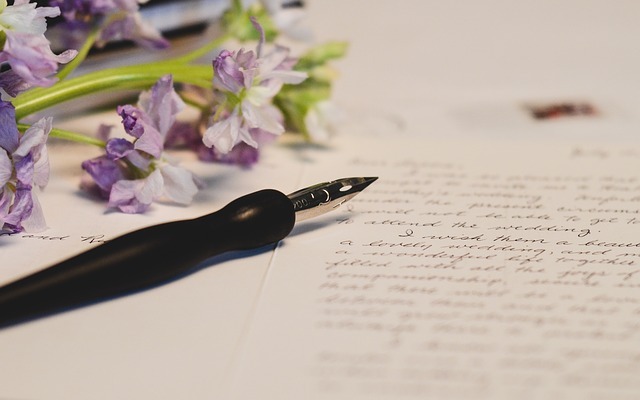 When it comes to writing your year-end giving letter, it’s important to hone in on the individual and speak to your donor directly. This means using a friendly, conversational tone that is largely jargon-free. After all, you are both supporters of the same cause and speak the same language of philanthropy, which makes statistics an equally powerful messaging tool. Include applicable facts that were impacted by the level of donor giving. Just be sure you don’t push them away with technical wording where it isn’t necessary. Finding that balance will bring you the most success. A clear call-to-action is crucial to bring your year-end giving letter full circle and keep donors engaged and supportive of your cause. You have just taken the time to address them personally and thank them for their contributions, so it’s the perfect segue to tie in that reminder of your organization’s reliance on their support. 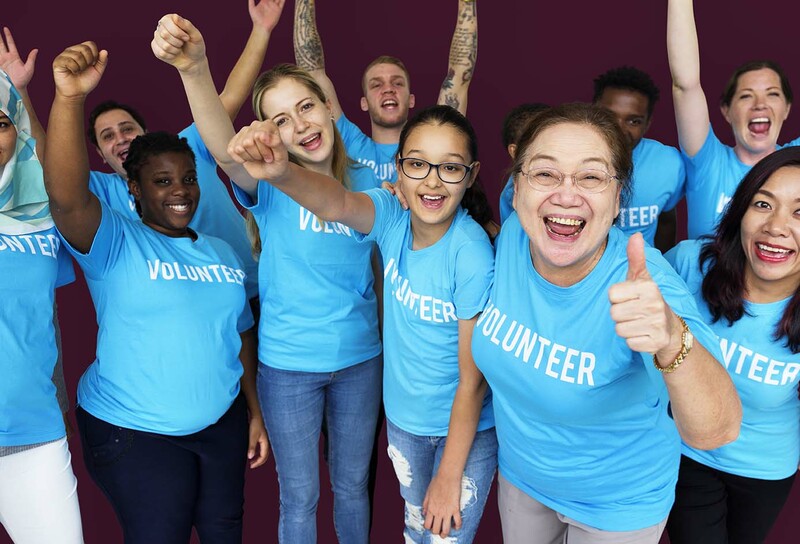 These people love supporting your organization – they wouldn’t be receiving your thanks if they didn’t – so an ask will likely result in a donation. Make it easy to give by linking to a donation page in email correspondence or by supplying a SASE in the larger envelope. If you’re directing people to your site, make sure to vet current messaging and ensure it aligns with the communications within your letter. You can offer suggested giving amounts to help guide donors on what’s expected so they can understand the needs of your organization and how far their donations will reach. As crazy as it might sound, the same amount of thought that goes into your entire letter should be put into your post script. The first thing you should include in your P.S. is a restatement of your mission and remind your donor of any deadlines for contributions. Then, it’s your chance to include another benefit of giving to your organization that was not mentioned within the body of your year-end giving letter. This can be a bonus offer to match donations, a special announcement for upcoming initiatives, or a commemorative item to further reward donors. Strangely enough, people tend to read the P.S. first, so it’s a great opportunity to grab their attention and remind them exactly why they contribute to your organization’s cause. Ready to start your year-end giving letter? Begin by segmenting your donor lists and working on a clear communications strategy with a donor management software!